Faro’s revamped airport has been officially relaunched after six years of work. It should dramatically improve the number of flights and the passenger experience. After an inauguration ceremony performed by Portuguese Prime Minister António Costa, Faro Airport is ready for the summer rush. 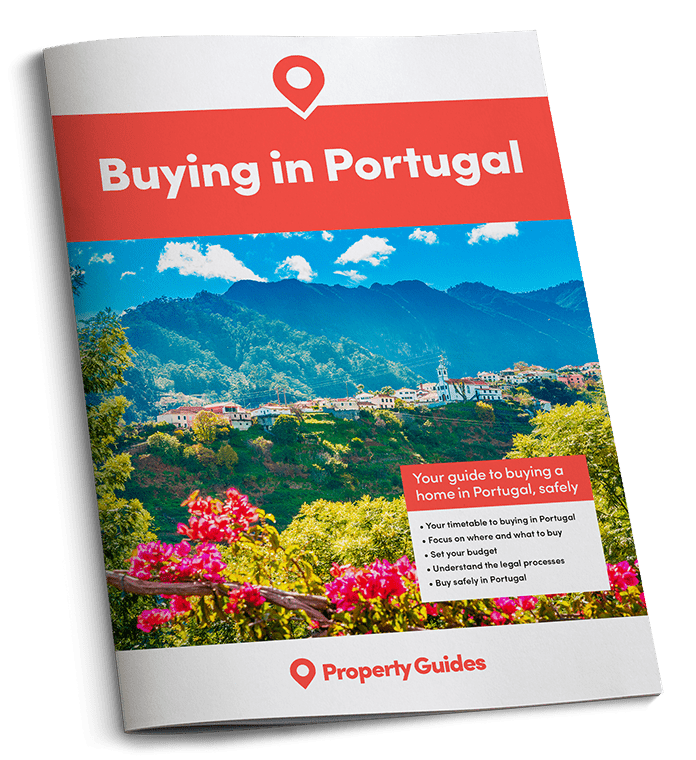 The arrival point for most of the Algarve’s millions of annual tourists can now serve 25% more passengers, following the completion of extensive renovation and upgrade works. Faro airport can now handle up to 30 aircraft movements per hour, up from 24. Anyone familiar with Faro airport will know that renovations have been in progress for several years, combined with works to upgrade facilities. However, the airport has remained open throughout. 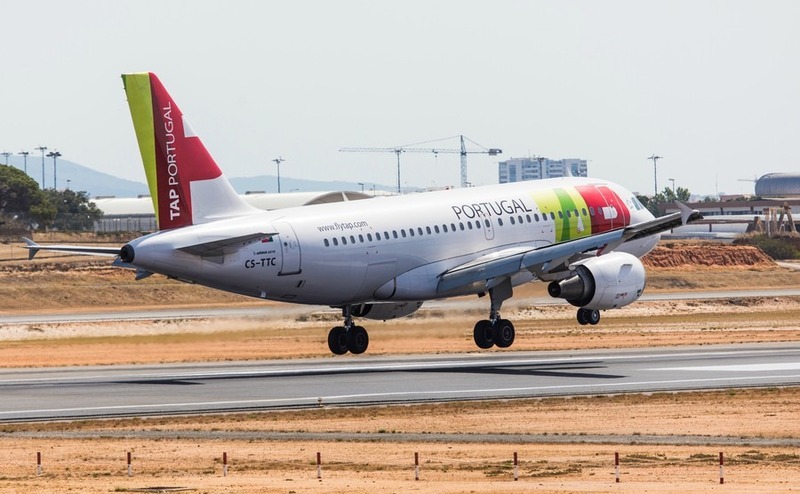 According to a report in the Portuguese-language O Jornal Económino, Faro airport can now handle up to 30 aircraft movements per hour, up from 24 prior to the renovations. This equates to an average of around 600 additional passengers per hour and with passenger growth of nearly 20% last year, this additional capacity is clearly much needed. Most of the noticeable changes at Faro airport are land-side, with newly-renovated arrival and check-in areas. There are also new retail units, as well as a number of new offices on the top floor of the airport. This area is the part of the airport that suffered most damage during the 2011 tornado. There are also new air-side facilities, including an extended baggage collection area and more shops and restaurants. Faro’s often busy passport control area has also been extended. Faro’s often busy passport control area has also been extended. In total, the renovation of Faro cost €32.8 million. The airport building itself is now just short of 12,000 square metres larger than before. With seven million passengers going through the airport in 2016, and more expected this year, one has to wonder whether Faro airport will be a constant work in progress!